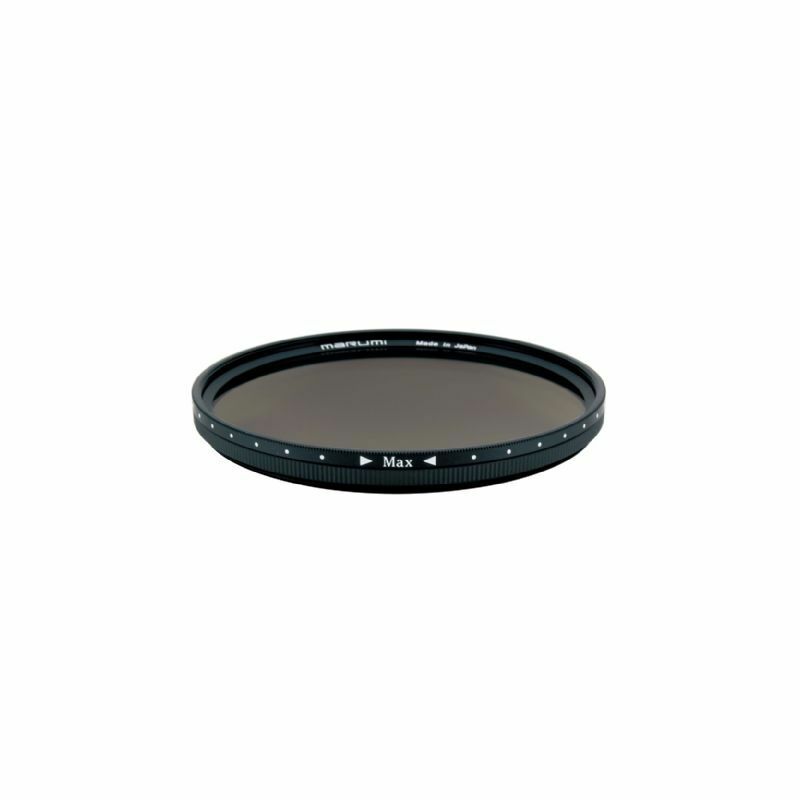 The Heliopan Variable Gray ND Filter is a solid variable neutral density filter providing a reductio.. There is the case that you carry multiple standard ND filters and choose one of them, or stack.. This is the Marumi DHG Variable ND2-ND400 Filter The Marumi DHG Vari ND2-ND400 filter allows cont..